The Nintendo Entertainment System was Nintendo’s first delve into video games, and it basically saved video games from the great crash of 1983! Here are the 25 best NES Games! 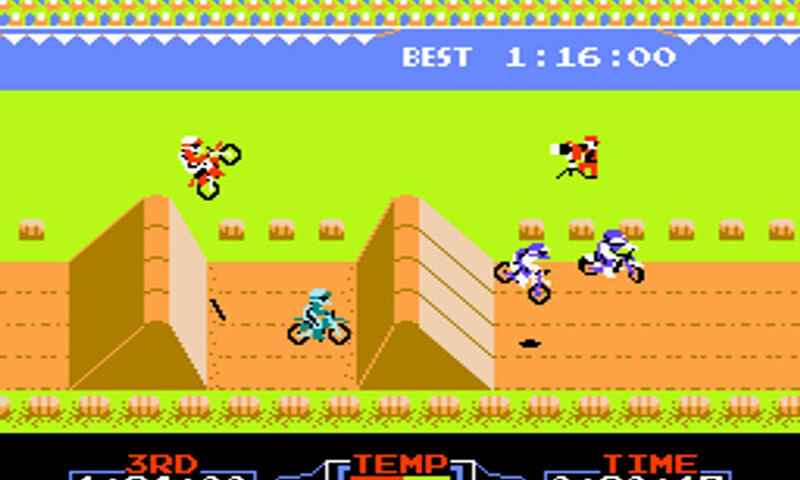 Excite Bike is one of the first unique racing games, moving the race to a side scroller! It is still a fun game to play with friends! Tetris had it’s start on the Gameboy, but why not have a home console version for multiplayer!? Many of nights were spent matching these colored blocks back in the day! 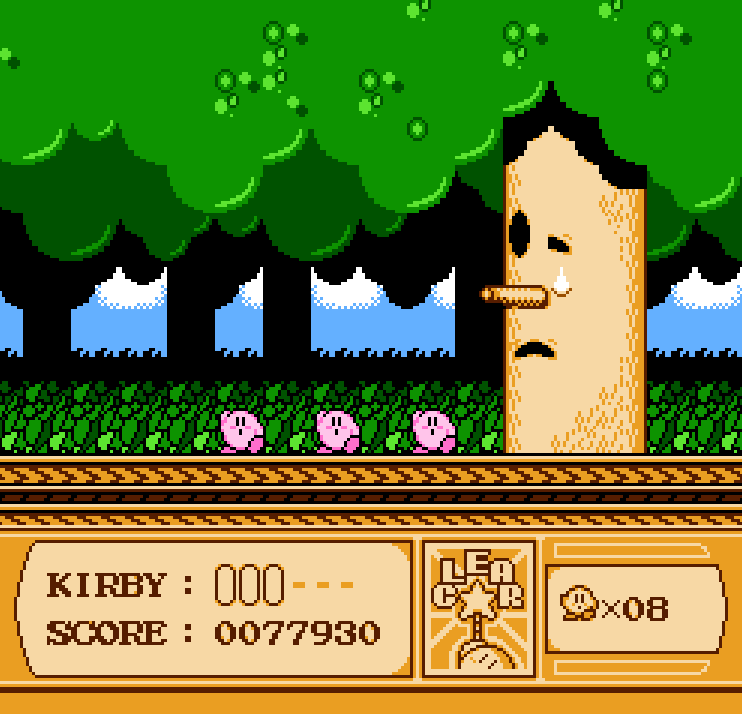 Kirby’s Adventure came at the end of the NES’s lifespan and really showed what the system could do! It was a stellar and a unique platformer that didn’t get enough recognition! 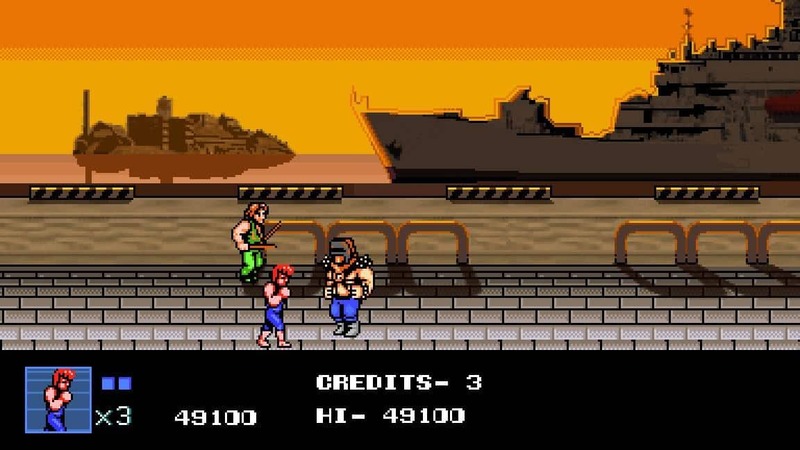 Double Dragon is a co-op fighting series where you beat up baddies on the street! It’s about that simple, beat people up and save your girl! Classic plot! 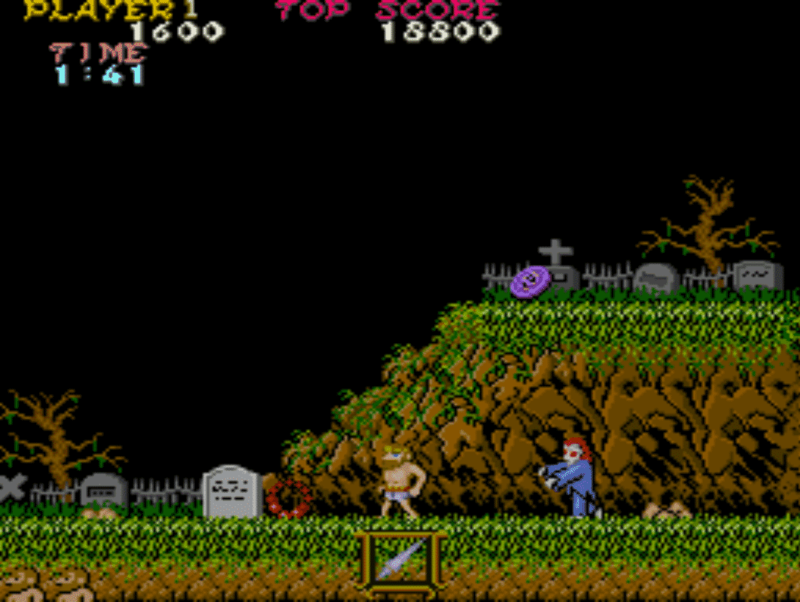 Ghost ‘N Goblins was another unique platformer for it’s time. It’s popularity came from it’s difficulty. It’s still known as one of the most difficult games ever! 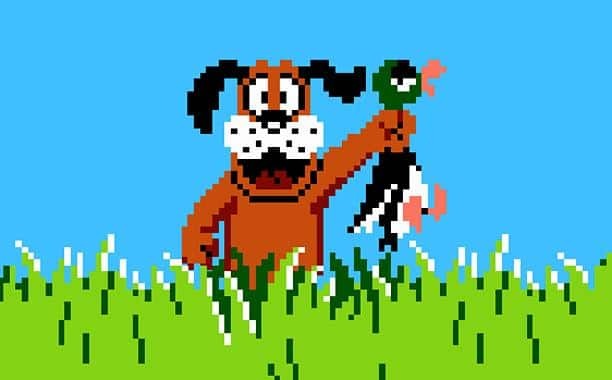 Duck Hunt brought Nintendo back to it’s roots of making toys, and made the Nintendo Zapper! It was a controller extension used to hunt ducks, it was very popular and ahead of it’s time! 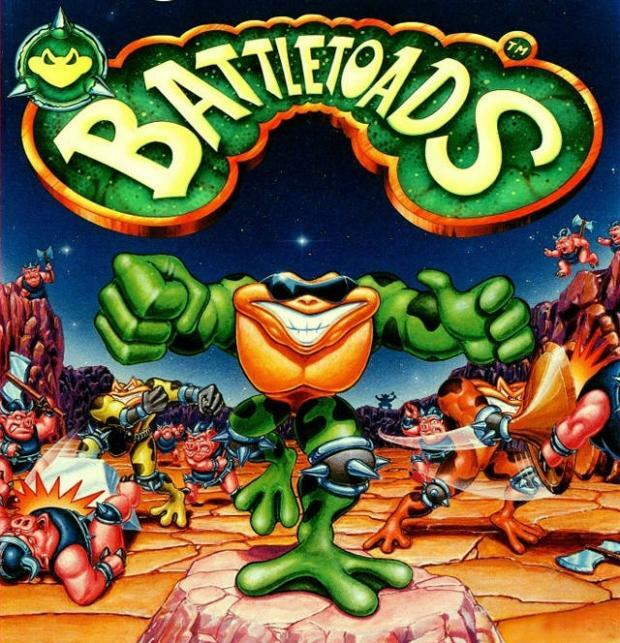 Battletoads is a beat up with a unique twist. It had varying levels from side scrolling to up and down, to one of the hardest levels in video game, known as the dreaded “turbo tunnel”! 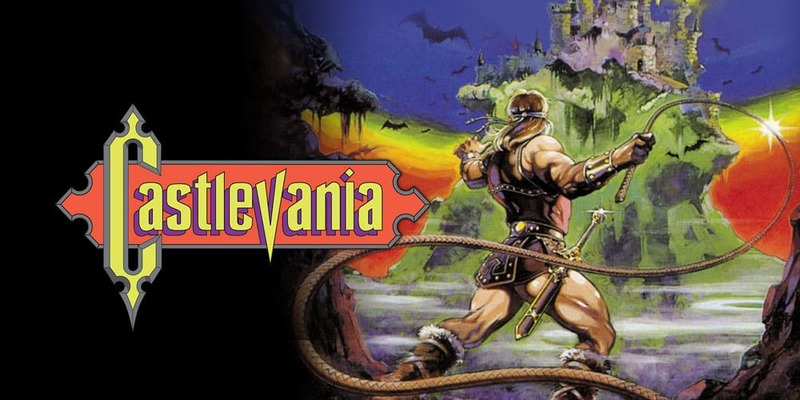 Castlevania tasked players with taking down Dracula, at a time when the universal and horror movies were popular, this game flourished! 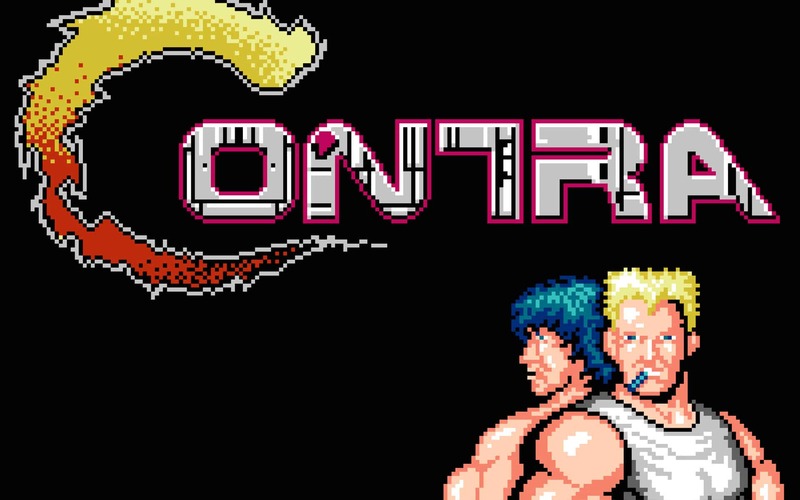 Contra is a side scroller shooter that is very difficult, giving the player only one hit per life. This means the player has to dodge everything coming at them, sometimes something as small as a few pixels! 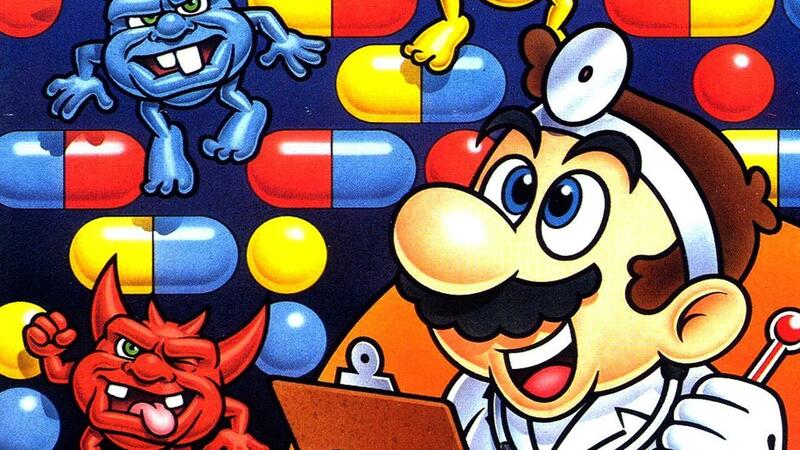 Mario was everything back in the day! He had just about every occupation, including in the medical field! This Tetris esc. puzzle game re-invented the gameplay in an intriguing way! 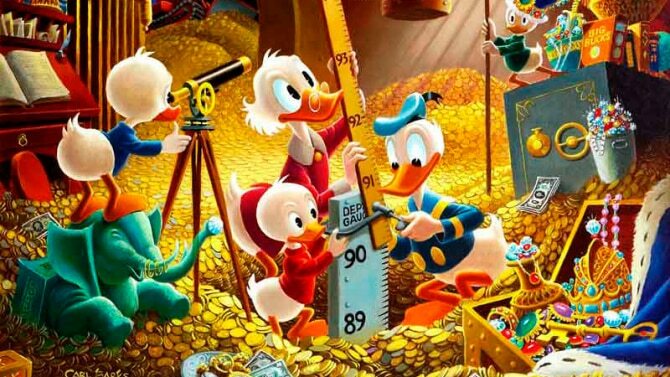 Ducktales was a popular cartoon back in the 80’s, so a video game was the obvious next step! However, this game was actually fun to play, it had tight platforming and a unique gameplay aspect that separated it from your typical platformer! 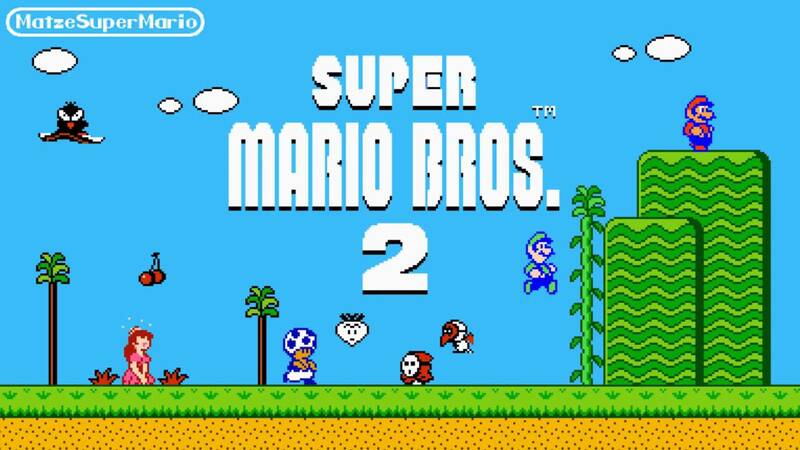 Super Mario Bros. 2 was the American substitute for the actual Mario Bros. 2 in Japan, due to it’s difficulty. 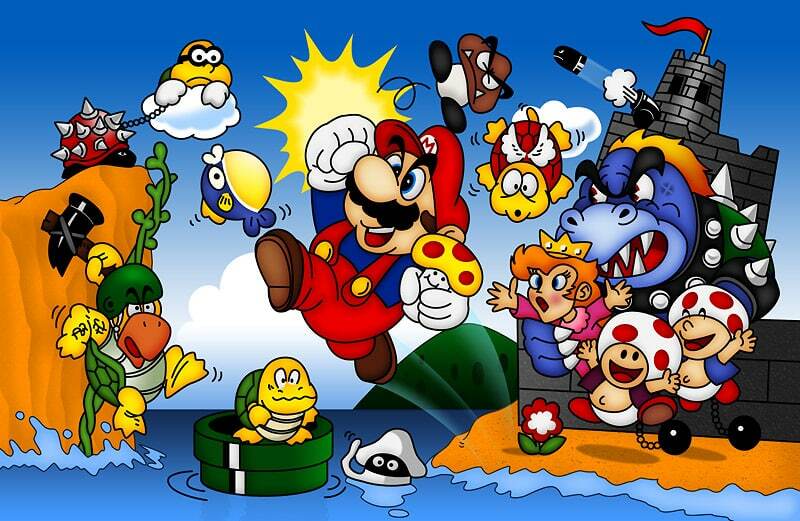 This game was a resin of a Japanese platformer called “Doki Doki Panic”, but people fell in love with this and is considered to some to be the real Super Mario Bros. 2! 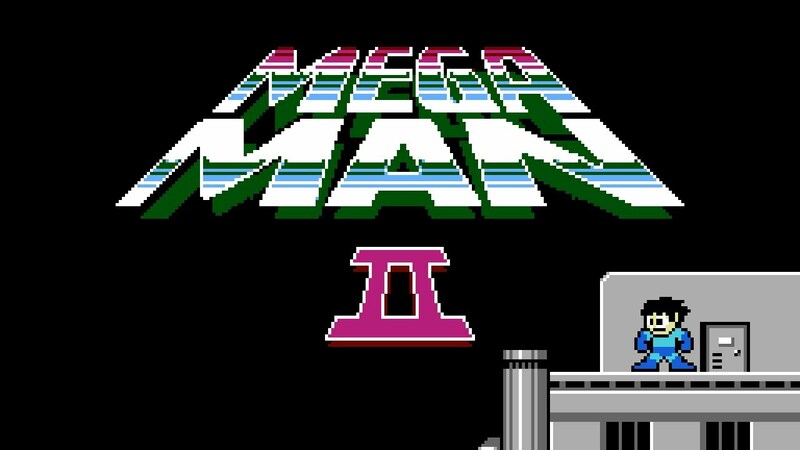 Mega Man 2 is regarded as the best Mega Man and for good reason! It’s refined gameplay and story from the first game, and it’s music is every reason to give this game a shot! 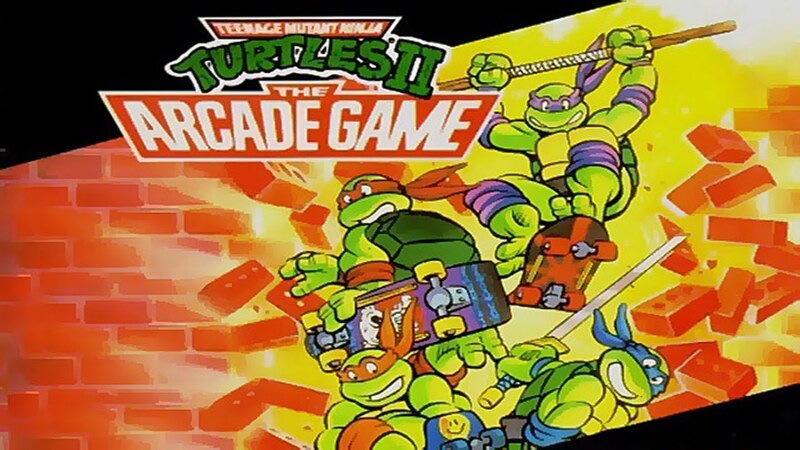 This game was before the age of Turtles in Time, and served as a good attempt at porting an arcade game to a home console! It still had the tight gameplay and multiplayer, it was just missing the music and visuals of the arcade version! Regarded to some as the worst TLOZ game, it changed the formula that made the first so great to fit more of the typical RPG’s of the time. However, even with all of the negative attention TLOZ2 is still a stellar RPG and Zelda game! 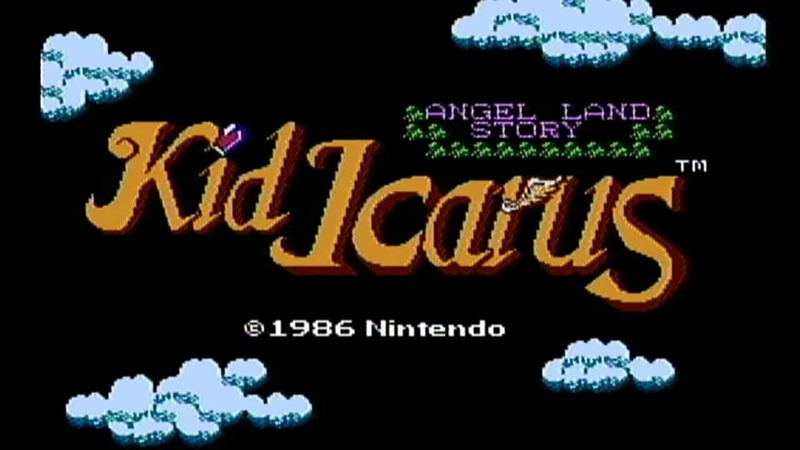 Kid Icarus is a unique platformer that moved up and down instead of left to right and featured difficult gameplay, but just the right amount of difficult! 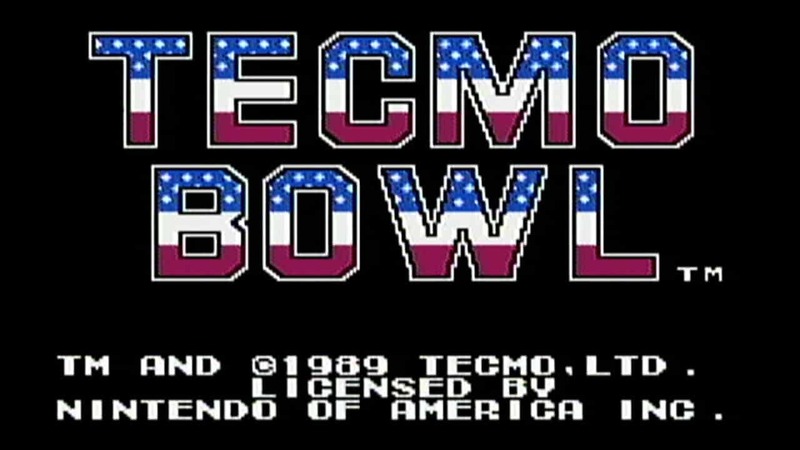 One of the first actual great simulation of a football game in video game form! It had everything from different players to an awesome touchdown animation! 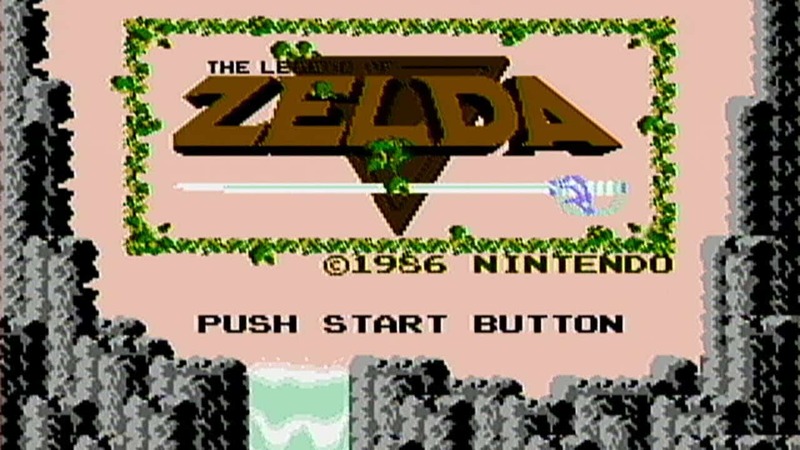 The Legend of Zelda started it all! It is still regarded as the best video game ever made, and people are still playing it to this day. 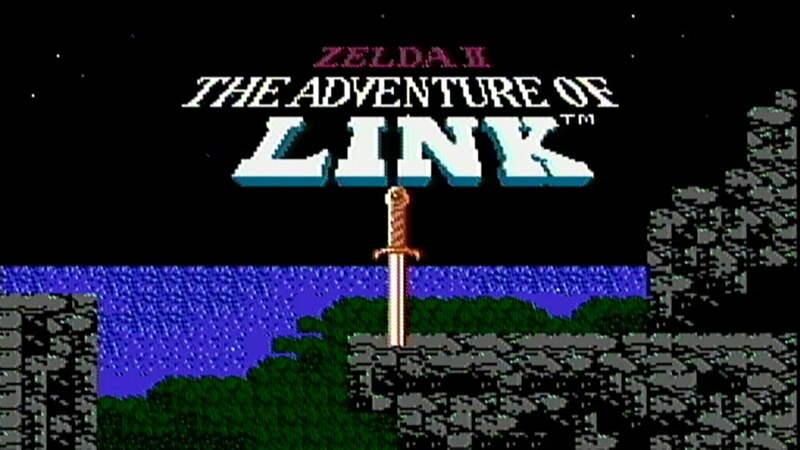 It easily pushed the NES limits and showed gamers what a legendary adventure could be for the first time ever! 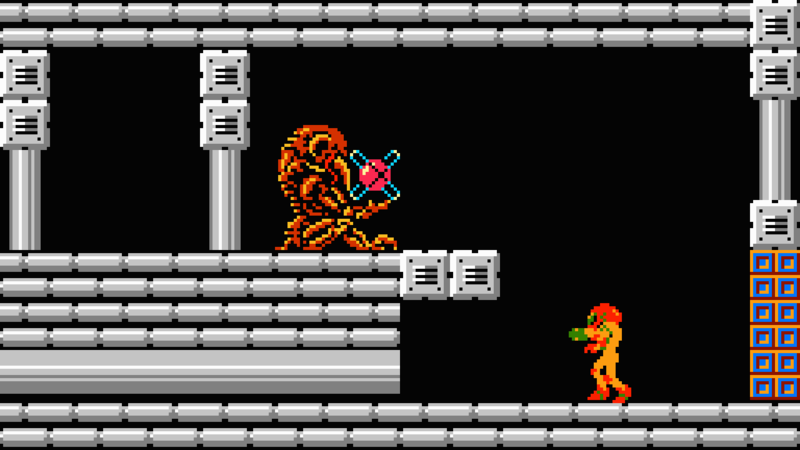 Metroid was a space adventure game, where the player went through several corridors fighting different kind of aliens! This was another first of it’s kind and spawned an amazing series! Before Metal Gear Solid, there was Metal Gear. 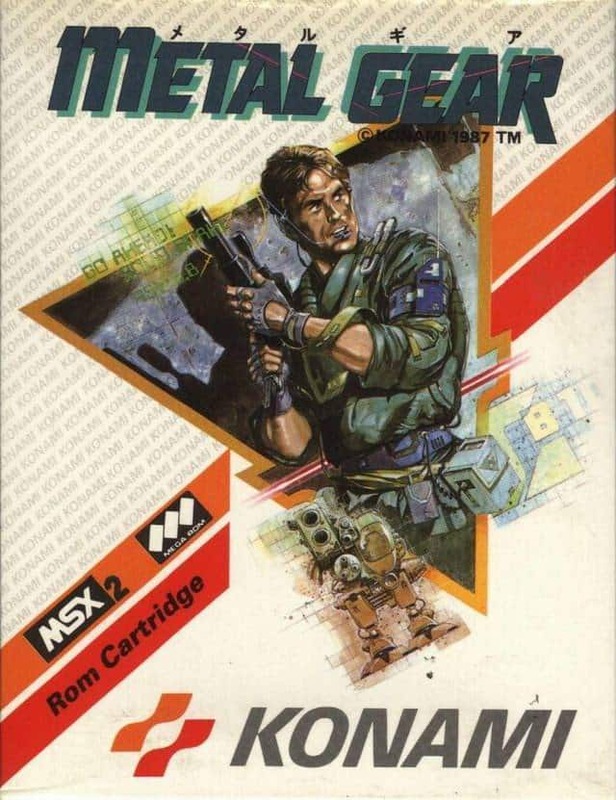 This game was an overhead stealth/shoot ’em up game and featured intense gameplay that would later form into the series we know as Metal Gear Solid! Mario’s first time on a home console had people in awe! It is still regarded as the game that restored people’s trust in video games during the crash of 83! 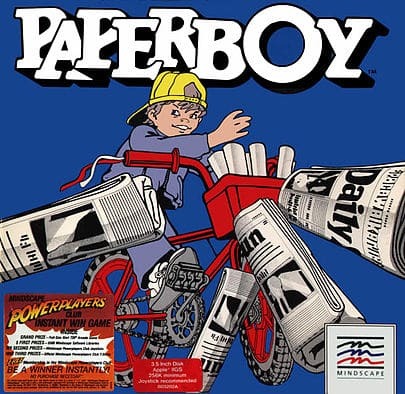 This game was made for all the kids on the block who didn’t get the paper route! 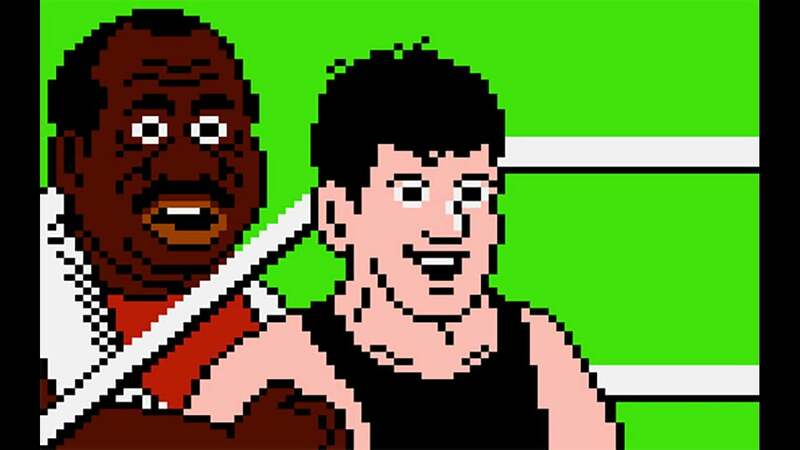 Punch Out was the first of it’s kind in the way of boxing games! It featured an array of opponents that only got harder as you continued fighting! Kinda like real life! 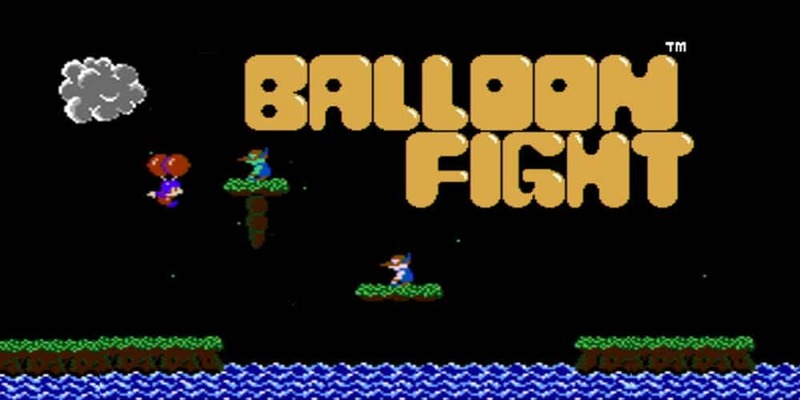 Balloon Fight was a unique game, and can’t really be classified in a genre. It featured a guy on a balloon knocking out birds with balloons! Surprisingly, it was a hit! 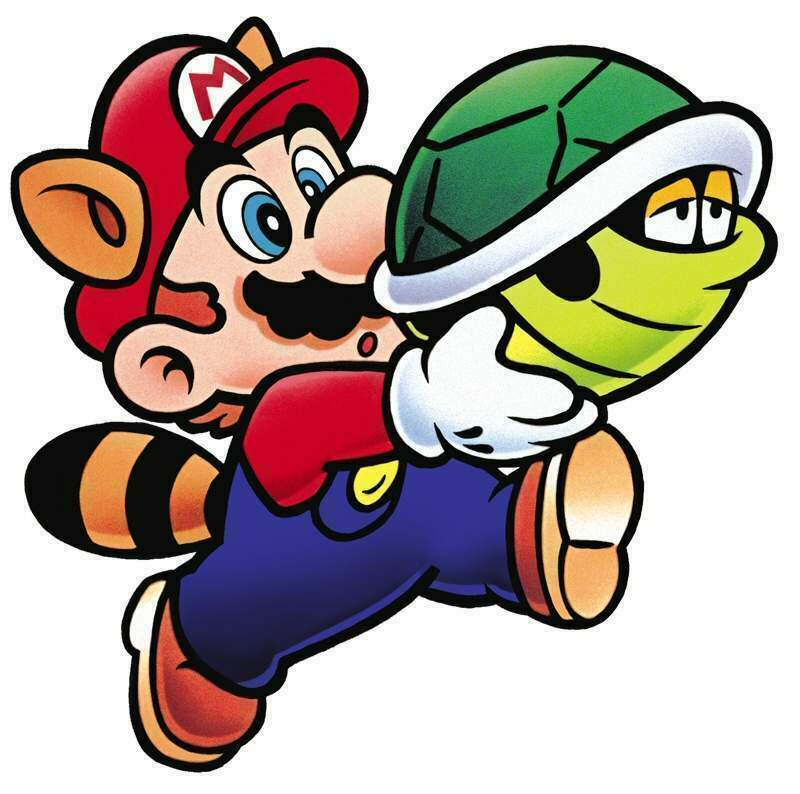 Super Mario Bros. 3 took everything that made the first 2 games great, and added a world map, more bosses, and better gameplay! It is also regarded by many to be the best video game ever made!